supports) in the following areas. 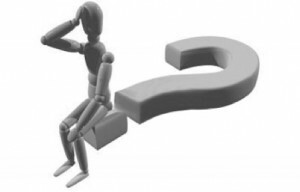 Alpha Counselling works to provide each individual with the opportunity to explore possible options before identifying effective solutions. 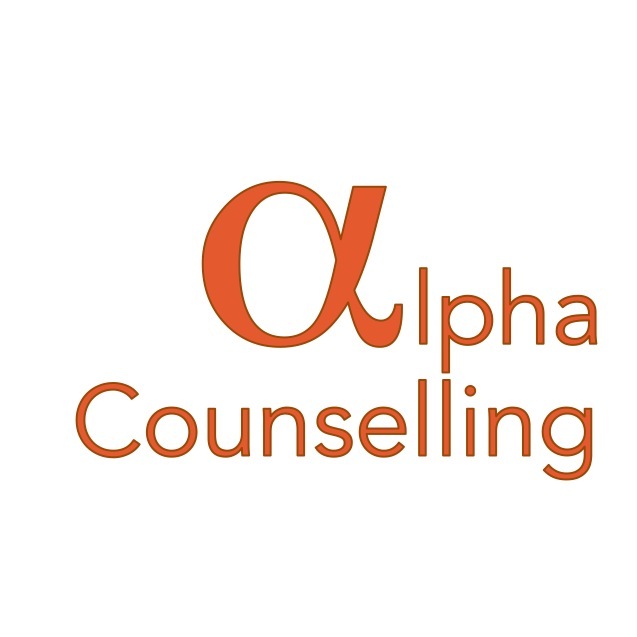 Alpha Counselling offers short and long term therapy, using a variety of integrative therapeutic approaches. These include: Cognitive Behaviour Therapy (CBT), Reality Therapy/ Choice Theory, Solution-Focused and Psychodynamic therapies.